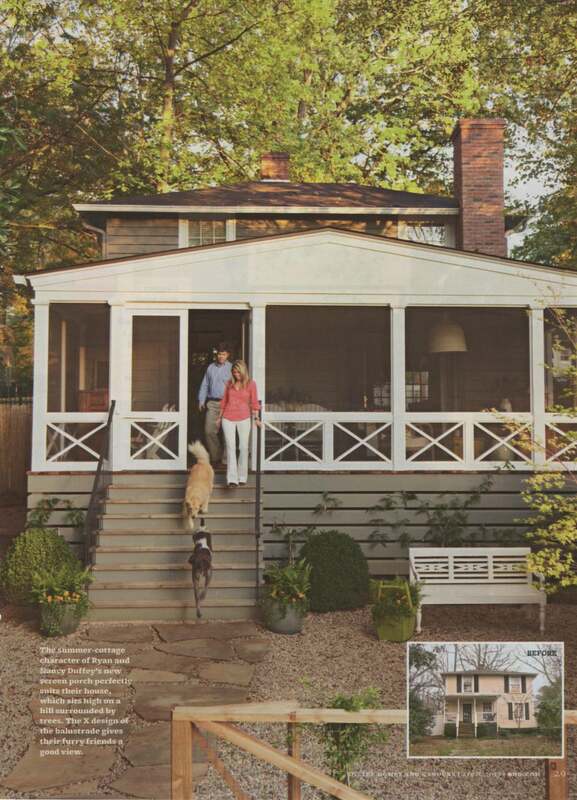 Atlanta HOME Magazine "Hollywood Glam"
Atlanta Homes & Lifestyles "Art Deco Revival"
Atlanta Homes & Lifestyles recently published a story about six local husband and wife design duos, Nancy and I were honored to be a part of that group. 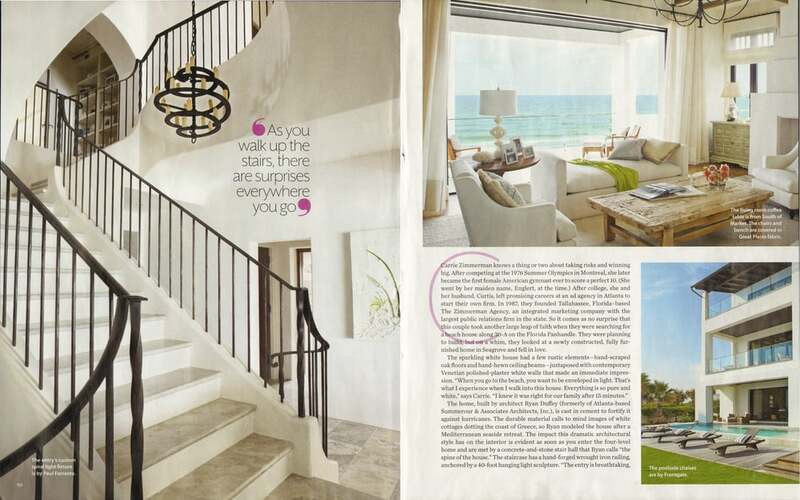 Take a look at the article below or check it out at http://www.atlantahomesmag.com/article/creative-couplings. 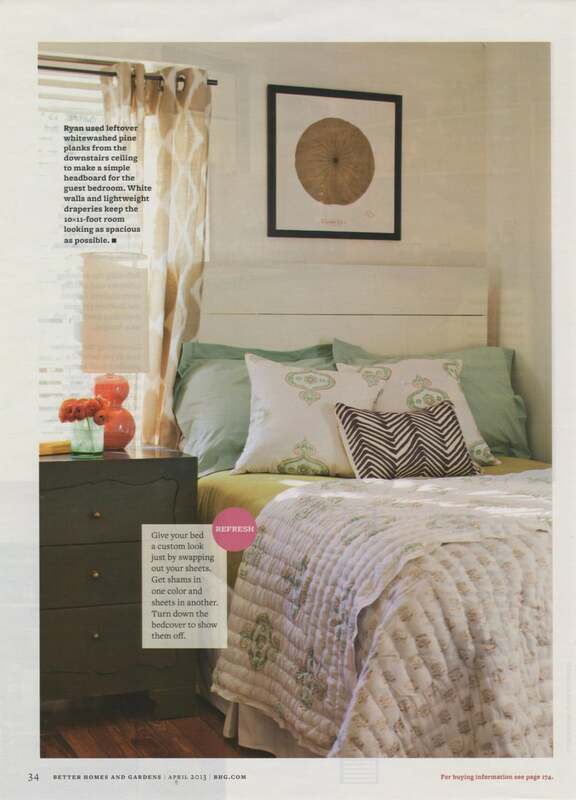 Thank you Atlanta Homes & Lifestyles for including us in this feature!